The end of the summer is nearing and it’s back to school time! With school back in session, managing time can be tricky. Still, now is the time for your student to get back into a routine and begin preparing for important deadlines. 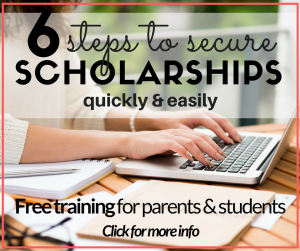 While we certainly believe students should take this time to resume sports and catch up with old friends they’ve missed during summer break, we also know it’s a great time to knock out some applications for scholarships. 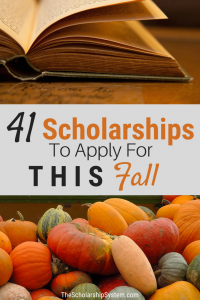 Here is a list of 41 scholarships to apply for this fall. Some deadlines are as late as November 1st. Either way, these next few weeks are major deadline weeks so you don’t want to miss out! Available to individuals currently enrolled in a course of study at any duly accredited community or junior college, undergraduate or graduate degree program anywhere in the United States. 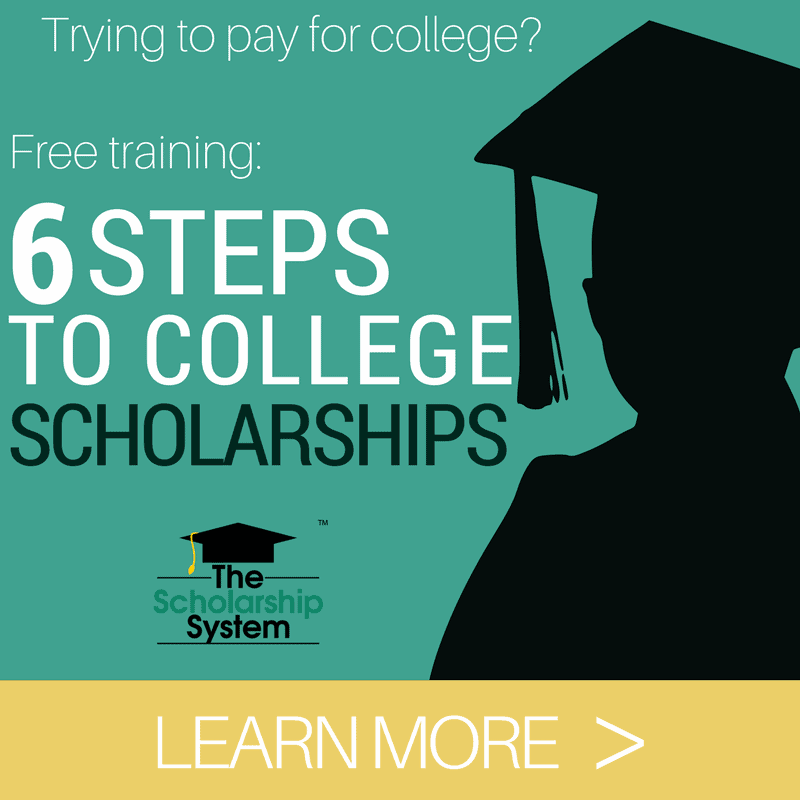 Also eligible are high school graduates or GED holders who are about to embark on college-level studies.